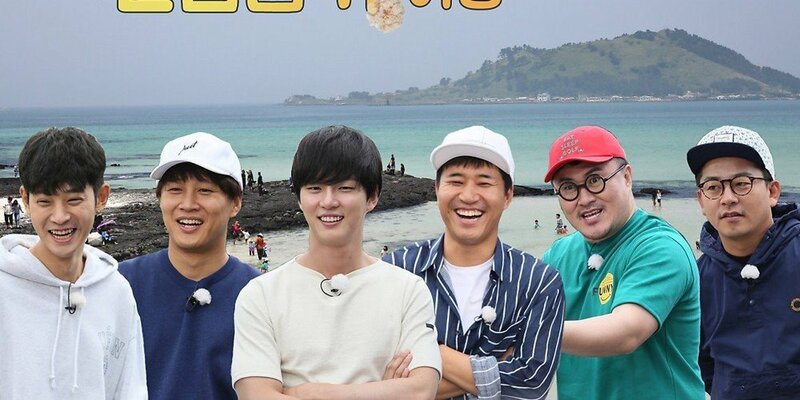 KBS 2TV's '1 Night, 2 Days' will be bringing back the viewers' trip special back after 7 long years! The viewers trip special first started back in August of 2009 where a total of 77 viewers were invited. Afterward, the second special was held in 2010 with 83 viewers. Finally, the third and the last time was back in 2011, hosting 100 people (ranging from the ages of 1 to 100). This time around, the members will go on a trip with both domestic and international viewers! The producers of '1 Night, 2 Days' stated, "We wanted to gift viewers outside of Korea an appreciation gift for continuing to show their love and interest in '1 Night 2 Days' all this time. Many expressed that they took interest in wanting to experience Korea's four seasons as well as a variety of Korean food through the program. Because of such reasons, we decided that it would be a good idea to hold a foreign viewers' special with the six members." "It'll be a special time where foreign viewers will have a chance to explore the taste and the warmth of Korea with the six members. Please stay tuned for the special connection," the staff finished. If you wish to go on this amazing trip with '1 Night, 2 Days', go to the show's official website and fill out the given application, followed by a 3-minute introduction clip to send to KBS. The deadline for applications is May 31 with filming taking place in July. Don't miss out on your chance!